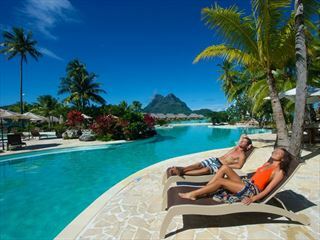 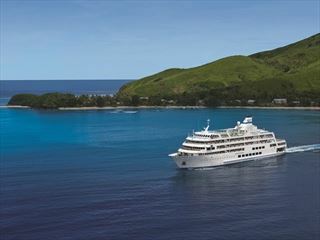 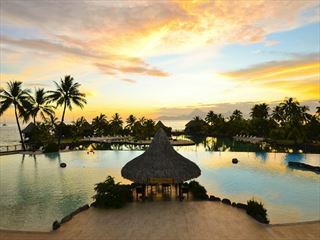 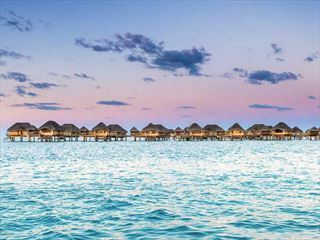 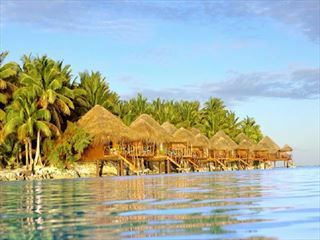 For an easy-going stay on Tahiti's main island, look no further than this stunning resort, boasting spectacular views of Moorea and offering a contemporary twist on the classic Polynesian style. 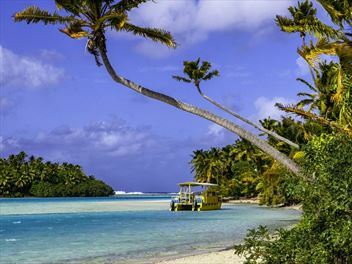 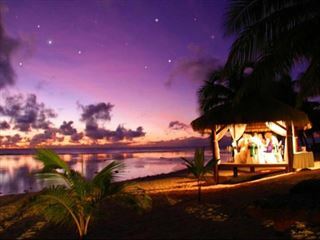 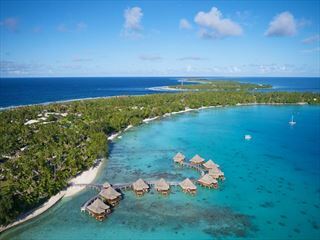 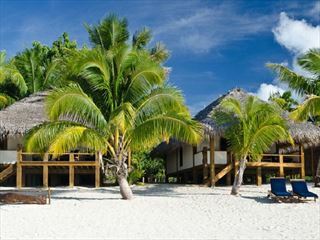 Tucked away on the small island of Rangiroa and surrounded by a stunning coral atoll, this romantic retreat is the perfect place to experience a truly stripped-back and serene island lifestyle. 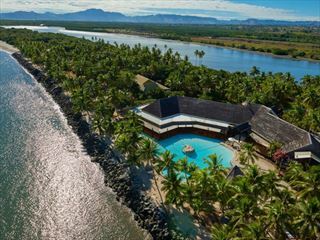 Tucked away on the naturally beautiful Motu Tautau overlooking Taha'a, this romantic resort offers an insight into the slow-paced South Pacific lifestyle. 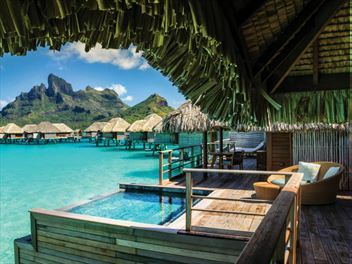 Choose between a stylish over-water suite or a divine beachside villa.